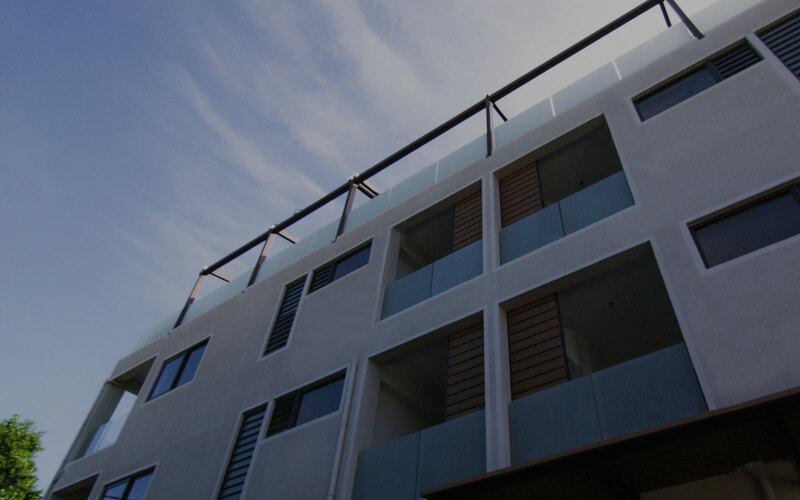 We understand that property development is ultimately about delivering our clients with a finished product. Below are some of our recently completed apartment projects. 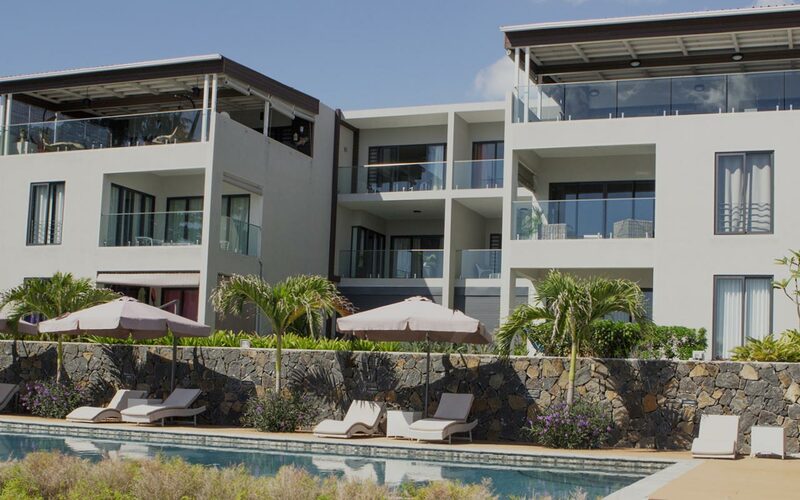 With a view of the largest lagoon on the island, East Creek apartments have all the characteristics of a high end boutique hotel. 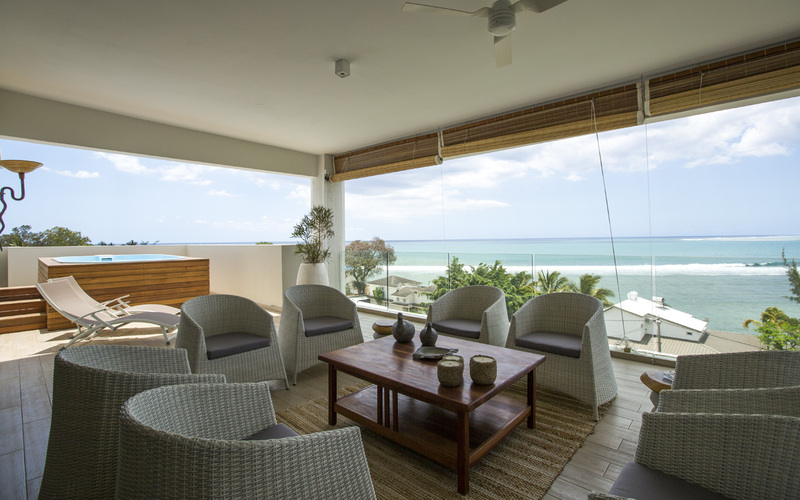 After the successful completion of Otera I, we managed to acquire an equally impressive location only a few properties down the beach. 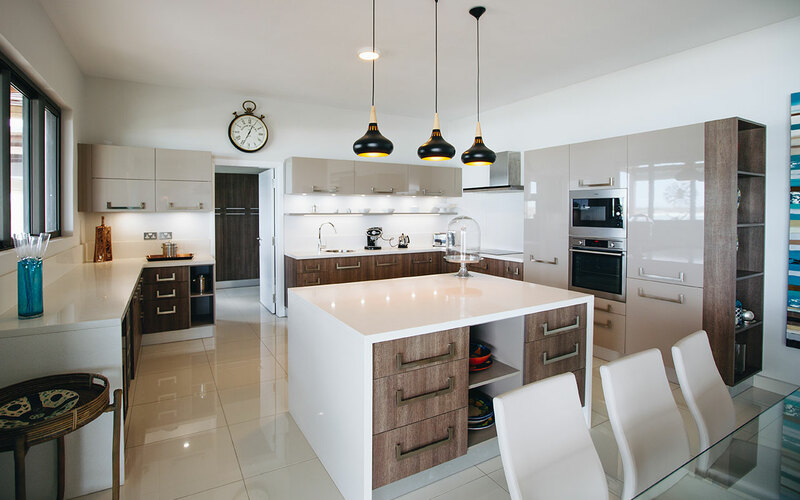 Following a similar fresh and spacious design approach, Otera II places a particular emphasis on interior elegance. Diagonally opposite West Beaches I, the second phase is now completed. 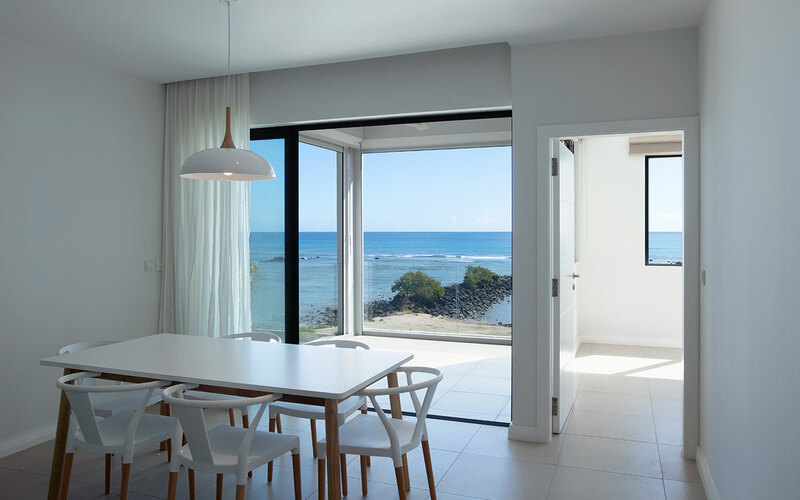 Following a similar design and finish to the successful first phase, all units in this new location are sea facing, and a view towards Black River Gorge at the back. 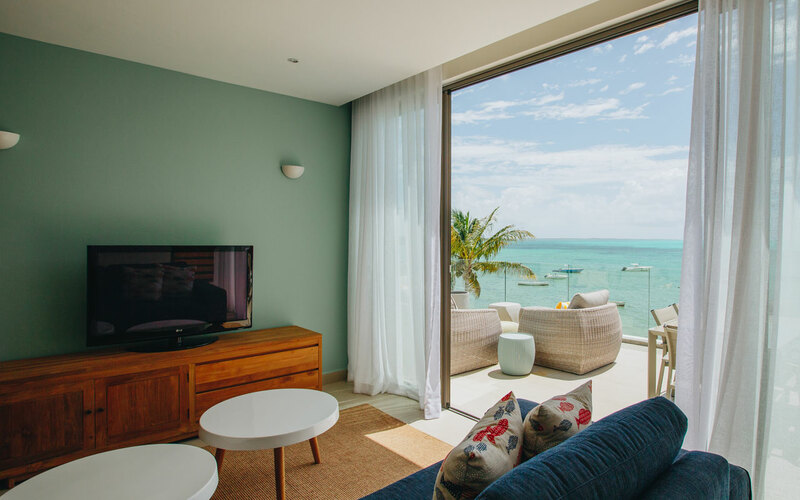 Having commenced construction in 2015, The Tides was Edenrock's first beachfront development in the fast developing West and has created a new benchmark in the region. 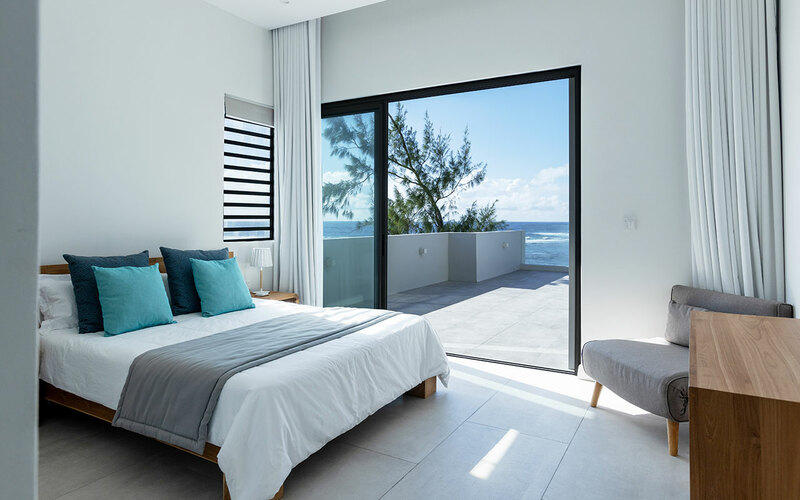 Perched on top of a seaside slope above the old fishing village of Roches-Noires, Eastrock residences have been beautifully integrated into this renowned green belt of Mauritius. 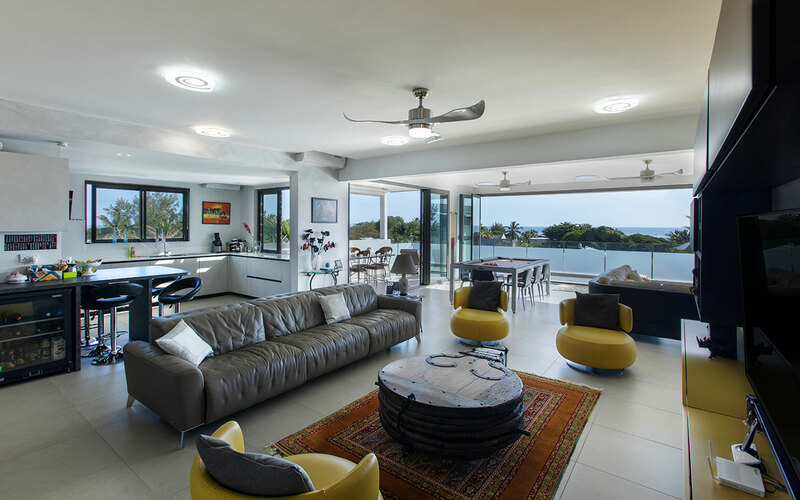 Made up of 2 or 3 bedrooms apartments and a magnificent penthouse, Eastrock residences encapsulates the light and space of the environment, while still possessing all of the unspoilt nature and charm of ‘old Mauritius’. Following on from the success of Salineo I, phase II again raised the bar on what is possible for affordable coastal developments. 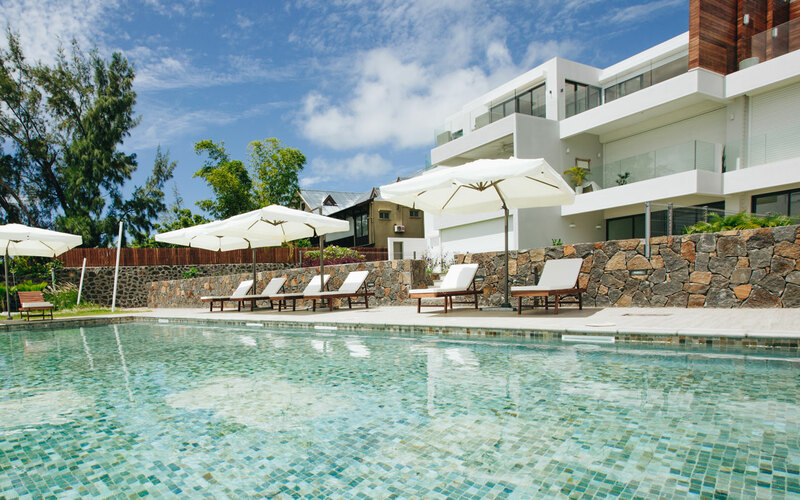 With it's idyllic location and harmonious design, Salineo II far surpassed the expectations of investors. 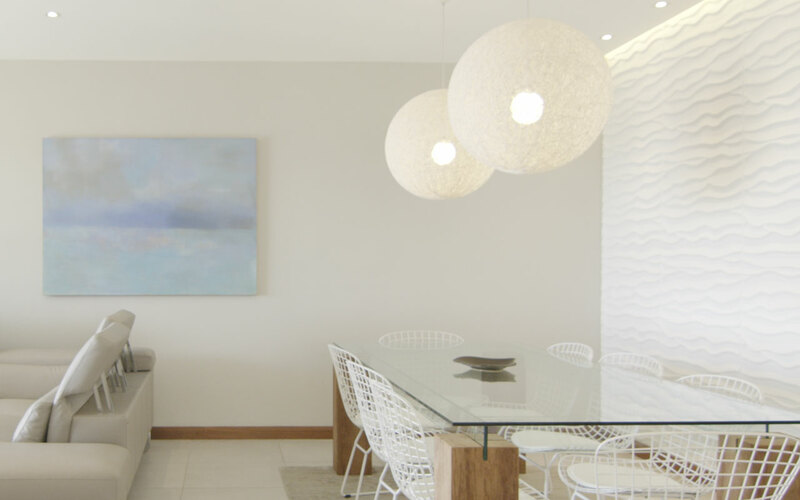 Probably the most customised development completed by Edenrock, West Beaches is a boutique development which best represents our desire to identify, adapt and ensure every detail is taken care of. 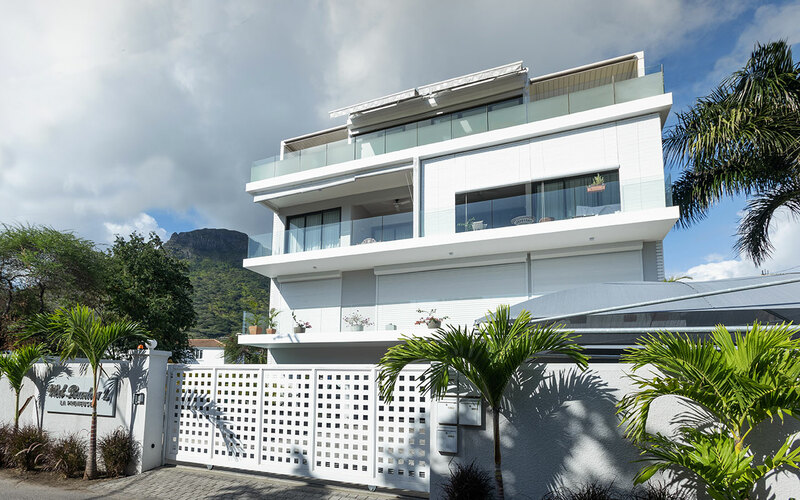 Most notably in this project, the penthouse was customised to include a terrace around 3 of the 4 sides of the building for views of the ocean, Black River Gorge and Le Morne. Our most iconic project to date, this 10 unit apartment project does justice to the acquisition of this rare location at the end of well hidden peninsula. 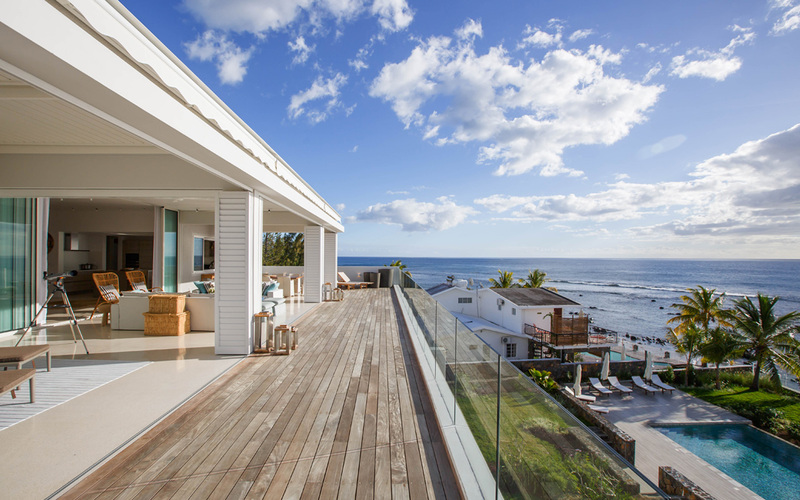 Standout features include the large 22m private pool and the unmatched view through wide, glass ballustrade terraces. 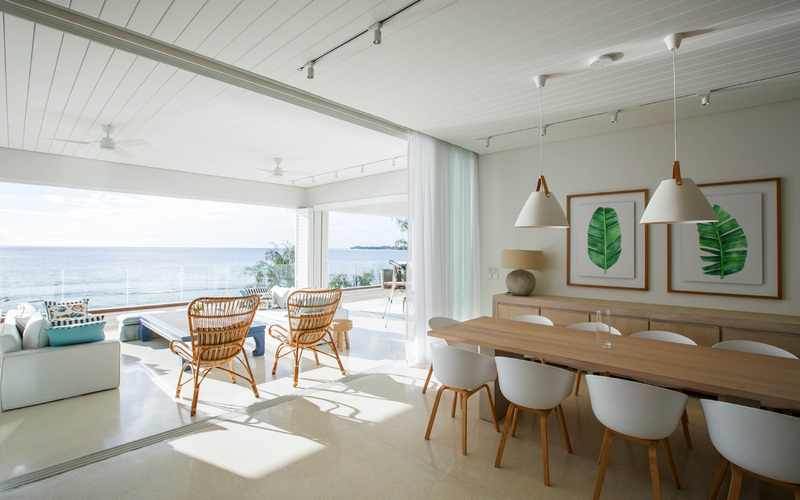 Otera was Edenrock’s first project development on the beach, and in many ways it laid the foundation for a successful approach and client service style. 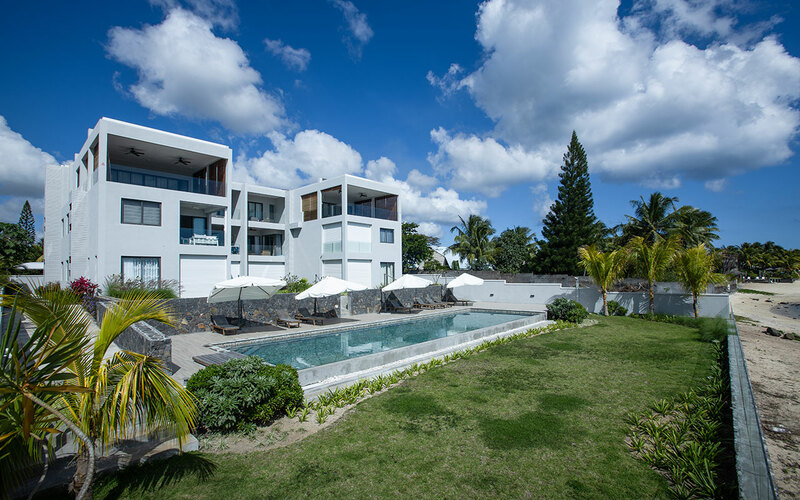 Otera introduced what has now become a signature on our coastal projects in Mauritius. 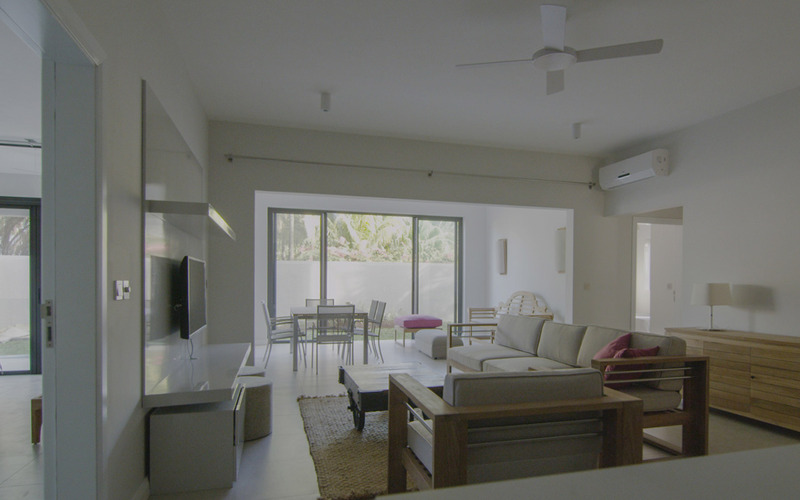 A long private pool is set below the eye level of the first floor apartment, maintaining the tenants ocean view, as well as their personal privacy. 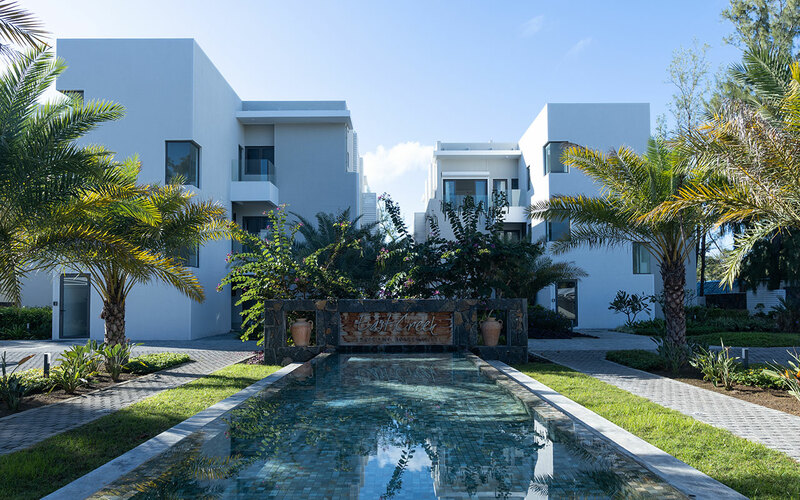 In a market where the majority of coastal development is aimed at foreigners, these entry level apartments on the coast resonated with a large number of investors and young professionals. Sales on plan were unprecedented, and the return on investment for clients assisted in the successful sale of phases II and III.